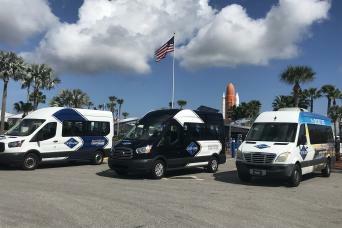 This amazing tour package is the ultimate way to experience Wild Florida. 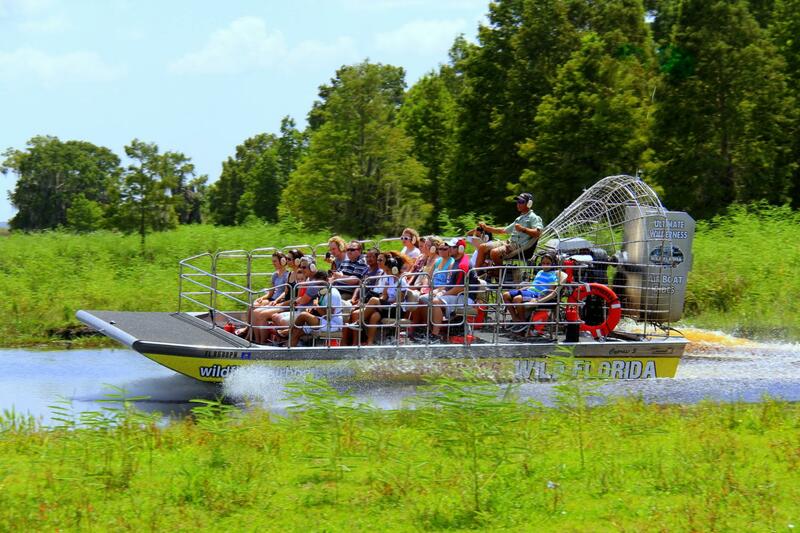 Deal includes: 1-hour airboat tour, admission into the Wildlife Park, and roundtrip transportation. During our eco tour, travel deep into 4,200 acres of protected swamps, marshes and rivers that make up the Central Florida Everglades. 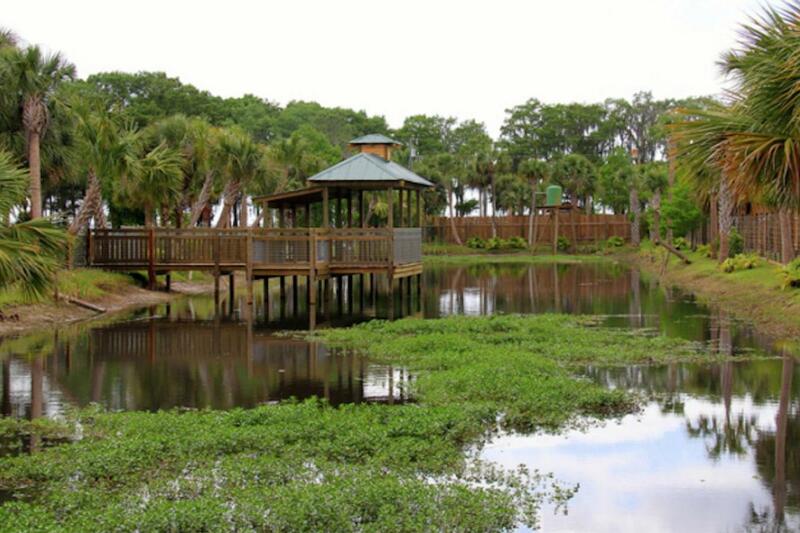 Get an in-depth look at the gators, birds, eagles, trees and plants that make up our beautiful wetlands. 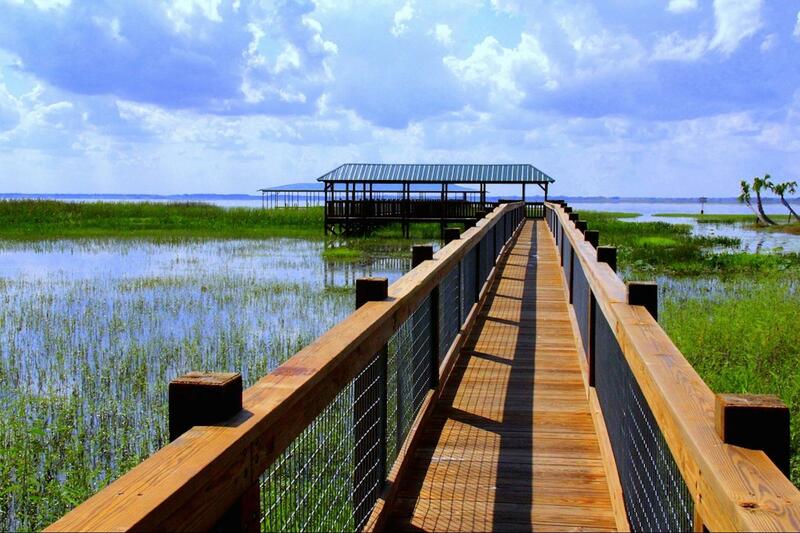 This is natural Florida and Wild Florida at it’s best! We guarantee you won’t see any development, homes, or signs of human life! The facility was more than we expected. Friendly staff. Animals seemed well cared for. 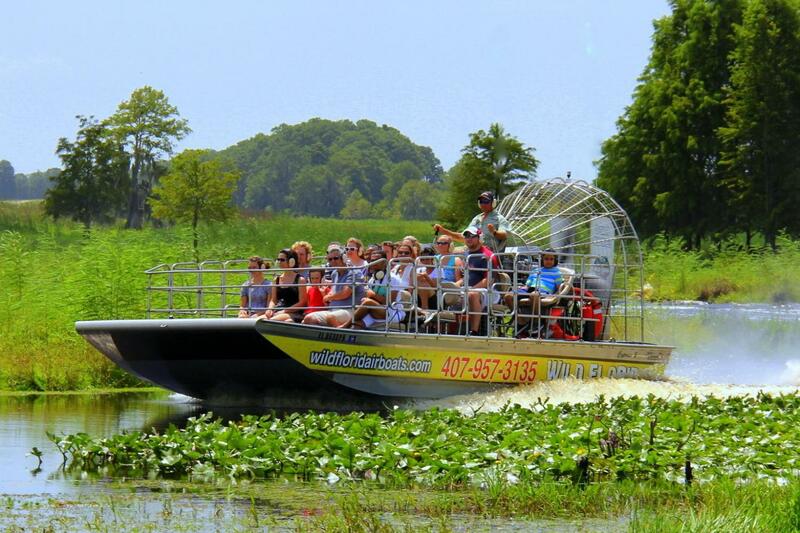 Airboat captain Farmer was knowledgable of area and friendly. Food was fabulous and reasonably priced. Fun time!And i will recommend. Best experience. Thank you so much. 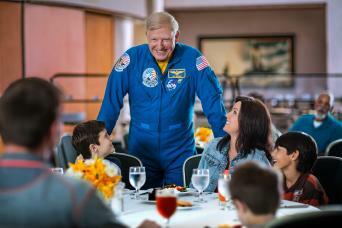 Great trip, the captain had eagle eyes and saw alligators when we couldn't. 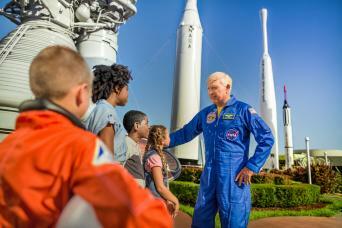 He was also very knowledgable and eager to answer any questions. The hours airboat ride was great and we saw several gators. 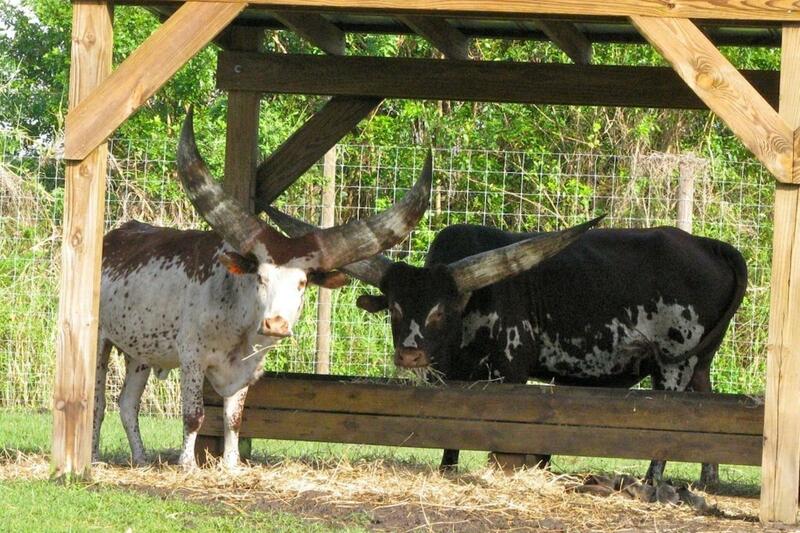 The park had some unusual animals and it was great to meet them in the petting zoo. After the tour, explore our amazing Wildlife Park! 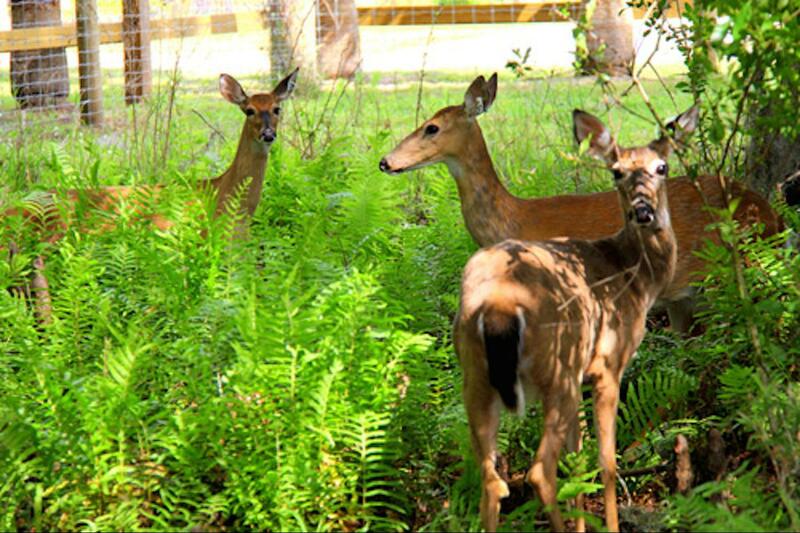 The Wild Florida Wildlife Park gives visitors the opportunity to see some of Florida’s native land-dwelling animals that are rescues, as well as various species of tropical birds. 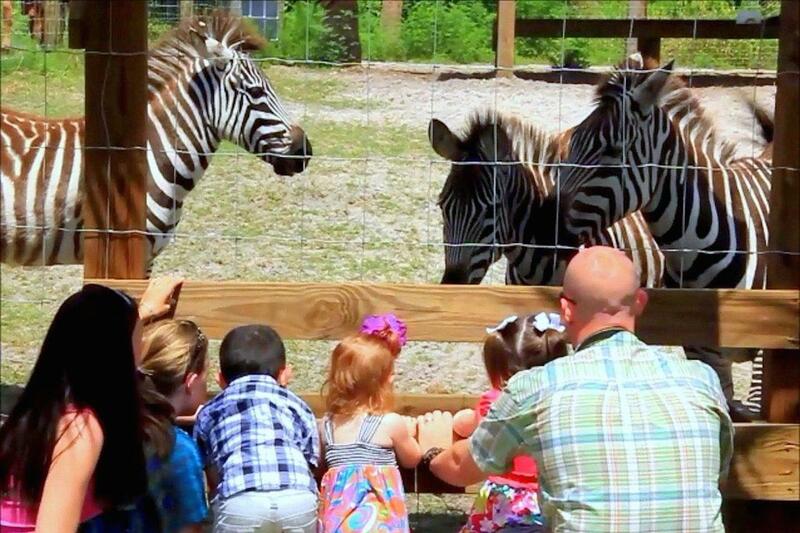 Explore our amazing park full of zebra, turkey, watusi, zedonk, deer, water buffalo, emu, wild boar, zebu monster alligator, and much more! 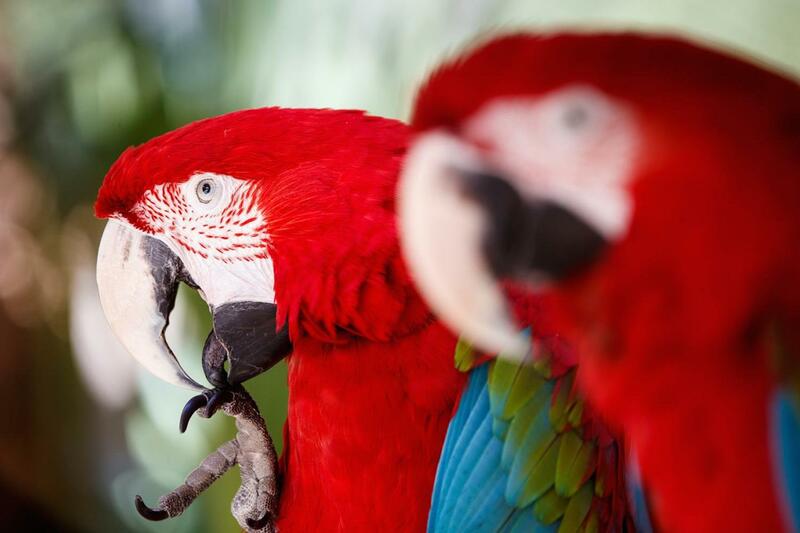 Visit the tropical bird aviary, gift shop, and 500 ft. sightseeing dock. 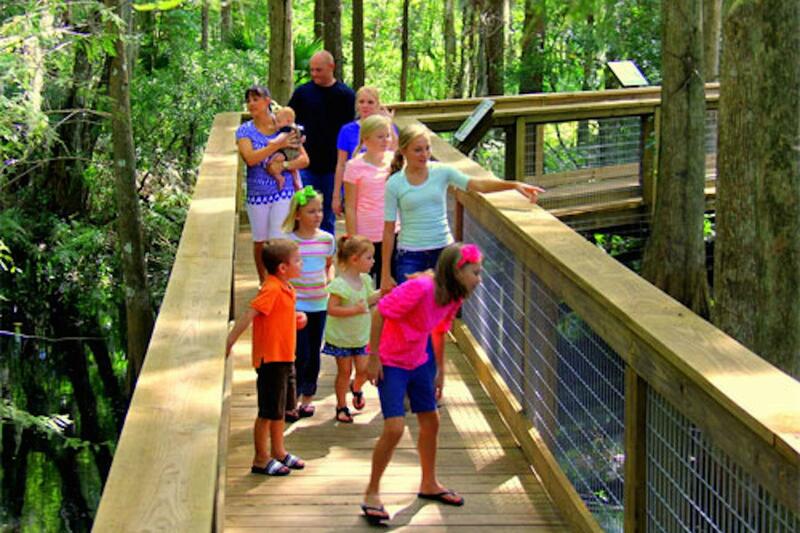 Discover the Hawk Swamp boardwalk through a pristine Florida cypress swamp ecosystem.